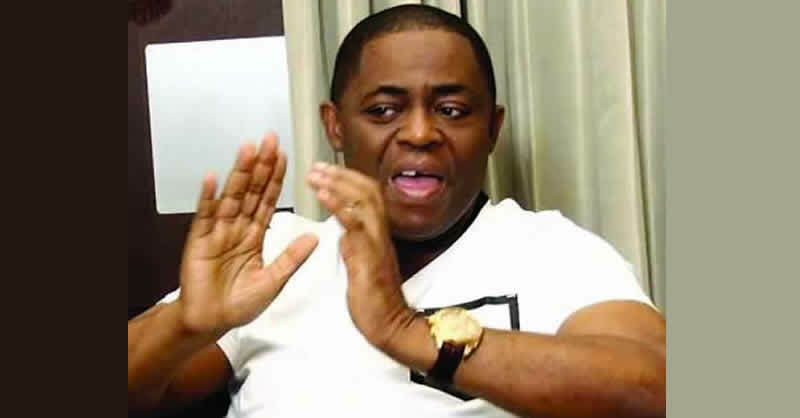 Former Aviation Minister Femi Fani-Kayode has said he was not planning to leave the country until after the 2019 elections. Fani-Kayode’s comment comes as a reaction to President Muhammadu Buhari travel ban on 50 persons over alleged corruption. And the Osun-born man whose name was in the list said he was not planning to leave the country but help the Peoples Democratic Party (PDP) in 2019. I could not give a damn that my name is on the list of 50 members of the opposition and prominent Nigerians that have been placed on a travel ban because nothing that Buhari does surprises me,” he tweeted on Sunday. “I have not left Nigeria since 2008 because my passport has been with the EFCC and the courts for the last 10 years and they have refused to give it to me and let me travel. “Those on the travel-ban list that need to travel abroad for medical reasons or to see their loved ones are the ones I feel sorry for.